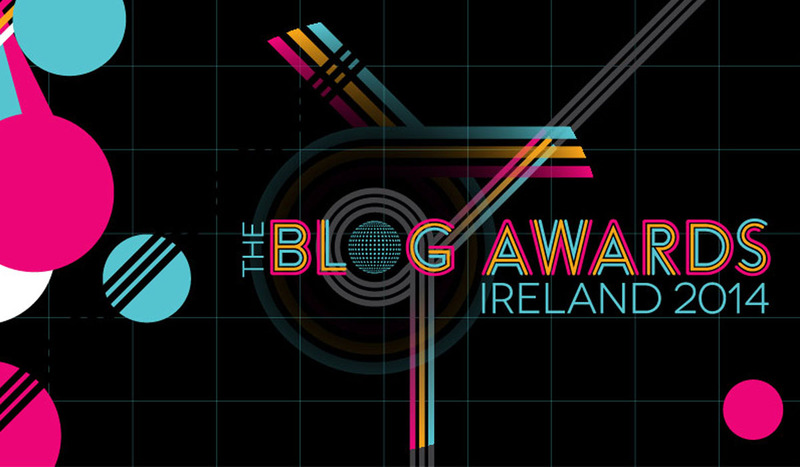 Following a hectic weekend we finally get the chance to sit down and share some good news with you – we’re finalists in the Blog Awards Ireland 2014. We were previously shortlisted for best new blog and best food blog and having only been up and running since January 2014 we were just happy to be in those shortlists. We never imagined making the finalist list but we have done just that, and even more surprisingly was the fact we have been listed as a finalist in the best food blog category. With so many great Irish food blogs it’s an honour to find ourselves on the finalist list and whether or not we win the award we are both extremely proud with how far we have come in such a short period of time. We know from talking to friends and family that our blog has struck a chord with them but it’s the feedback we get from random strangers online that has really made this whole blogging experience a special one. We never imagined Pikalily taking off the way it has but we look forward to continuing to share our love of food and our food and travel journey’s with you. Simple recipes and honest reviews have always been at the forefront of what we do in this blog and that will continue to be the way in the future. We have big plans and hopes for Pikalily for the coming years and if we were to begin this journey with a blog award, well that would just be fantastic. As mentioned we are just happy to be in a finalist list with some of the best food bloggers in Ireland, and we will keep our fingers crossed for the big night on Saturday 4th October. Now all that remains is to get our tickets and grab something nice to wear for the night. Thanks again for all the support over the past 9 months, you guys are the reason we do this.